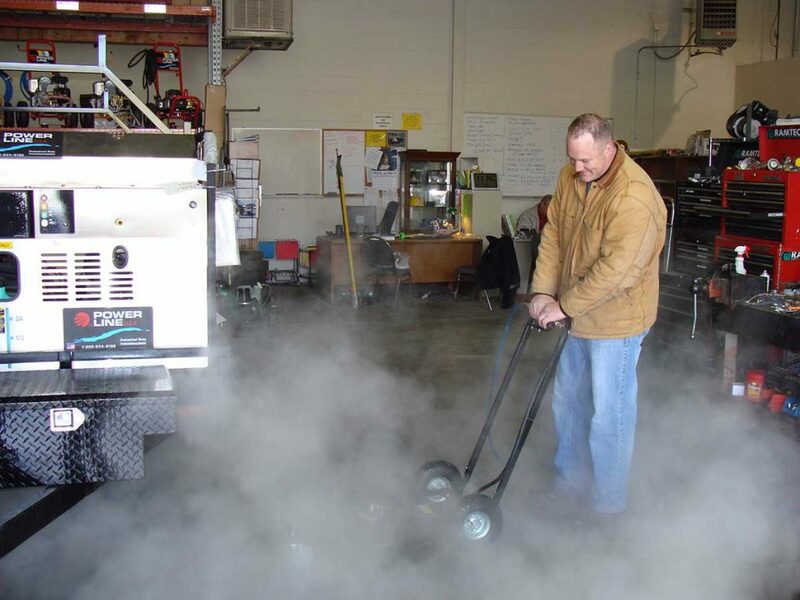 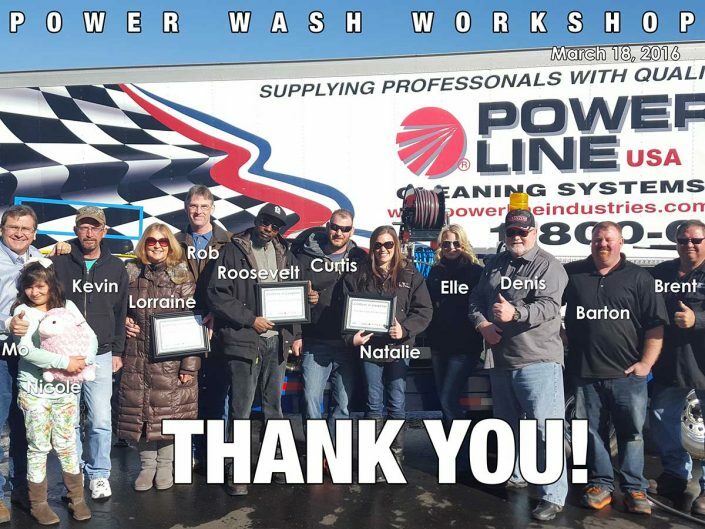 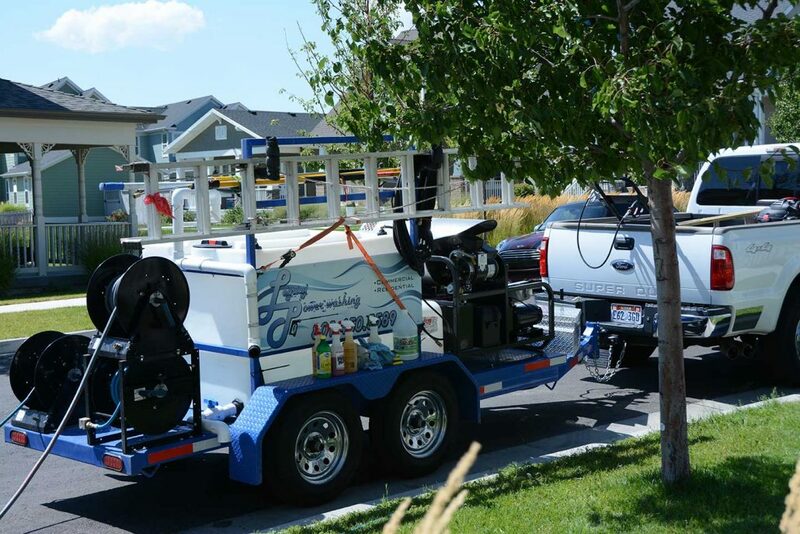 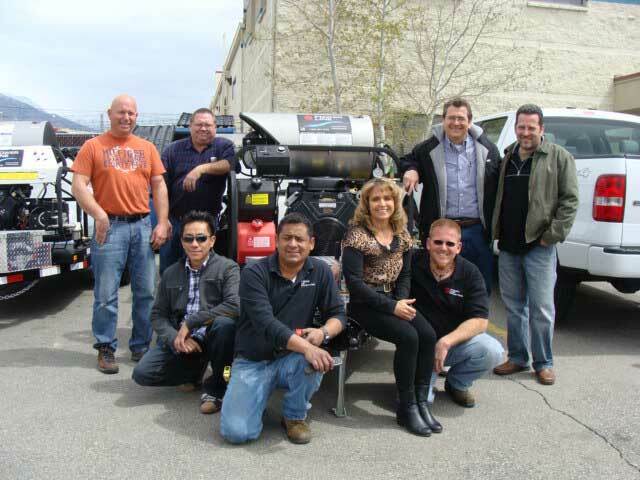 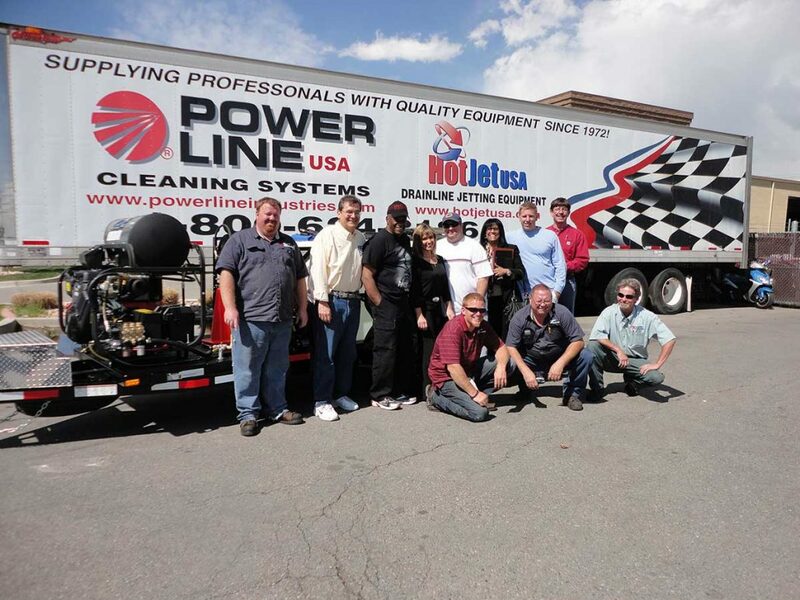 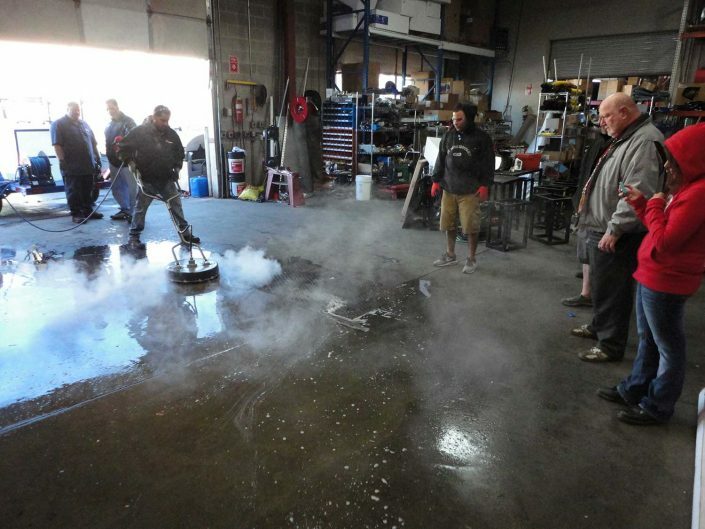 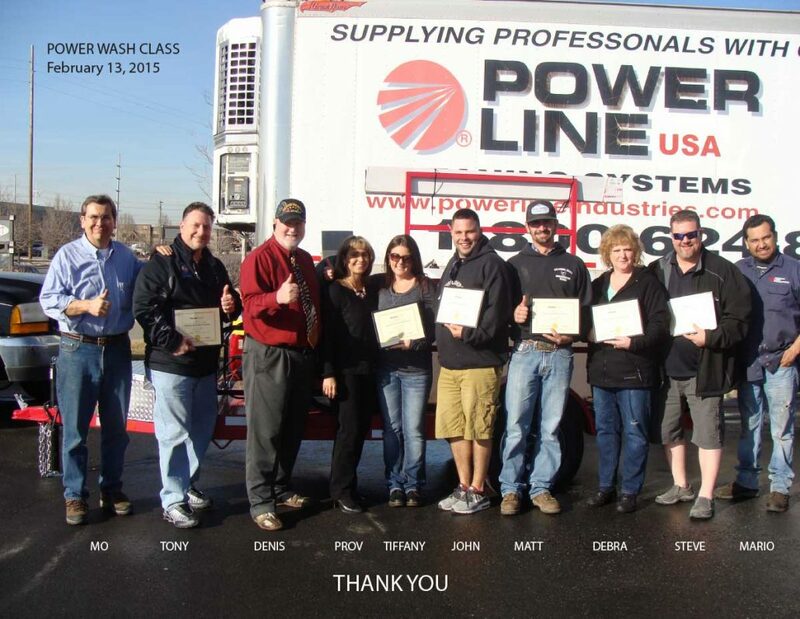 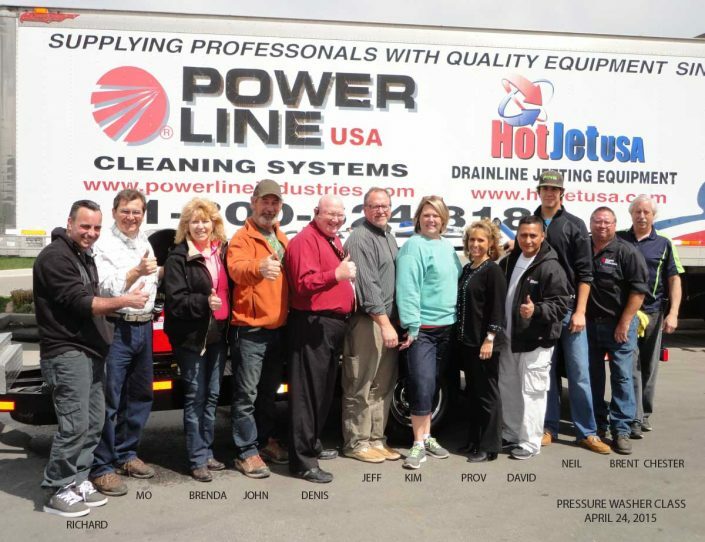 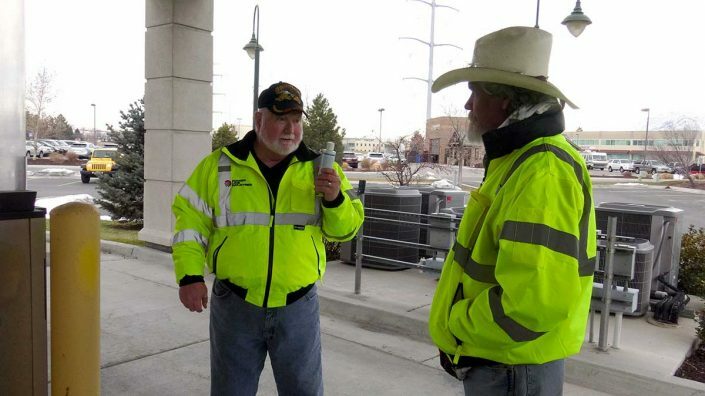 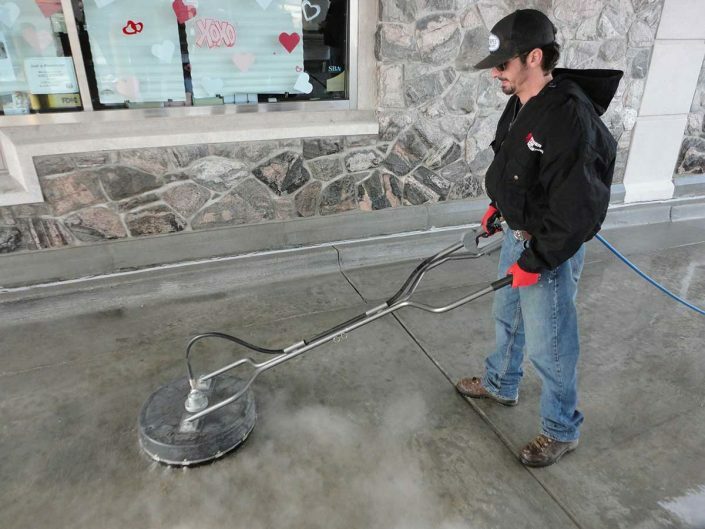 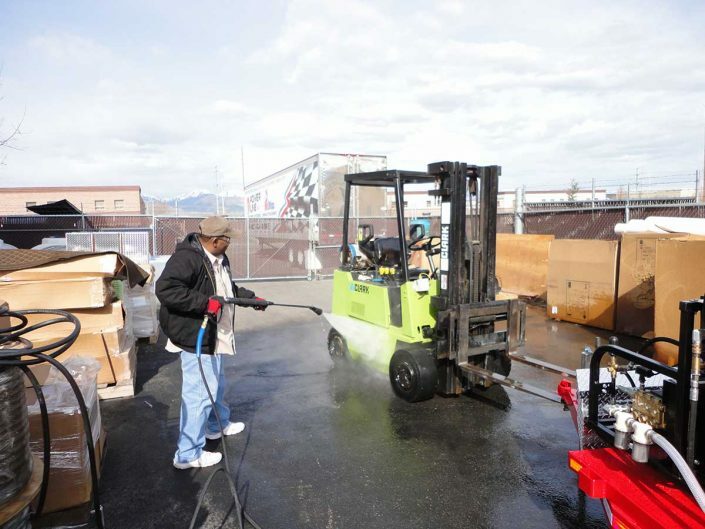 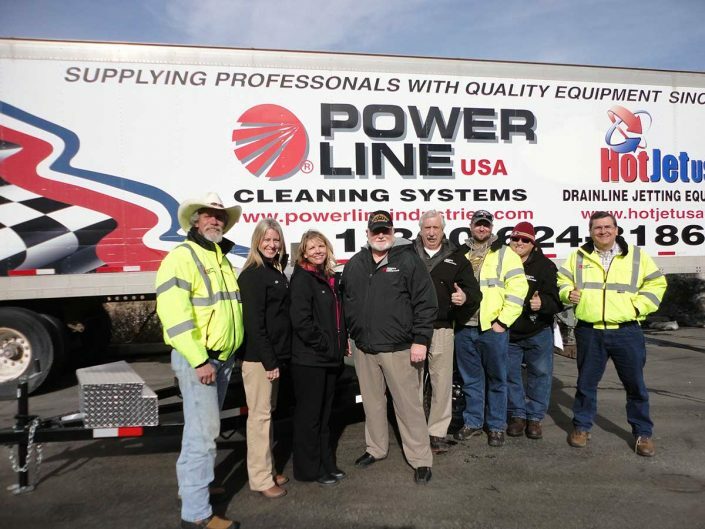 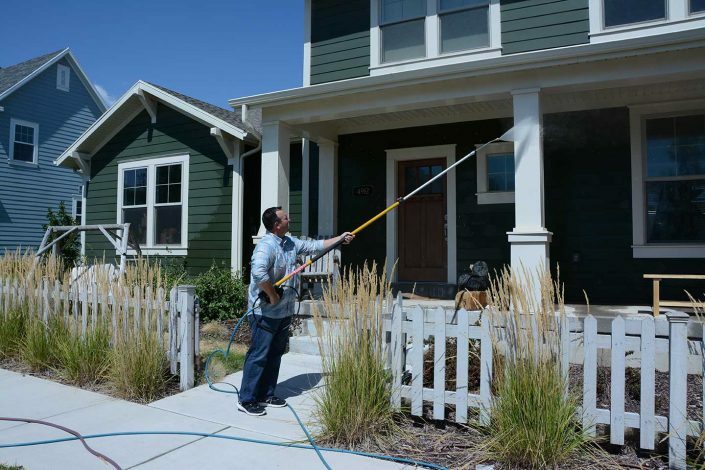 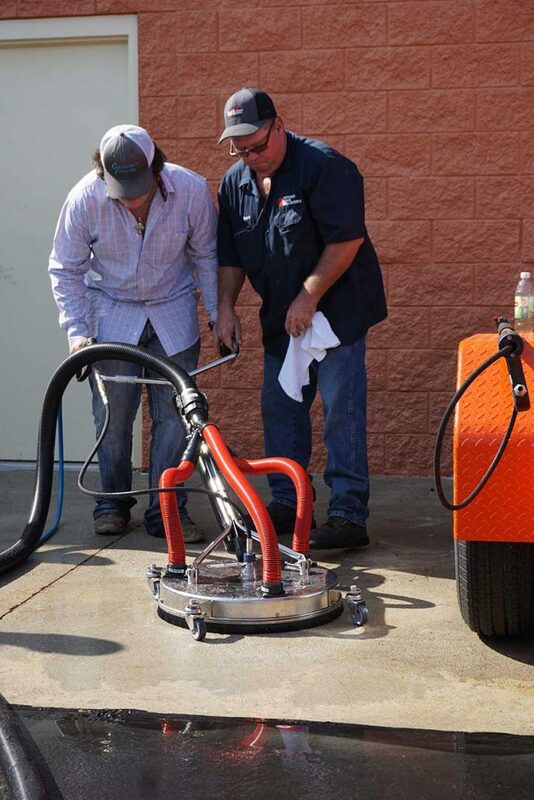 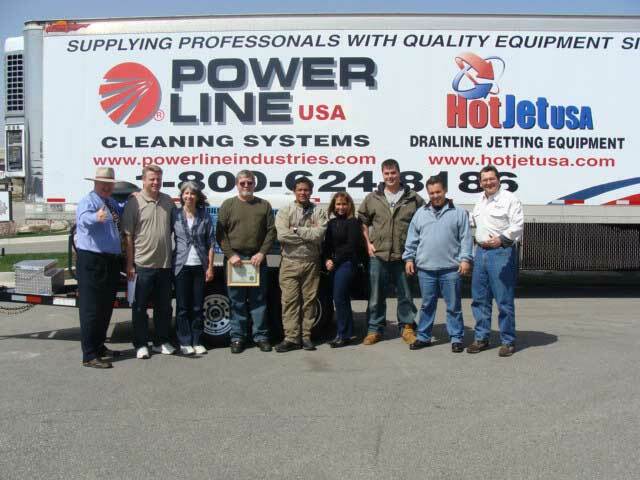 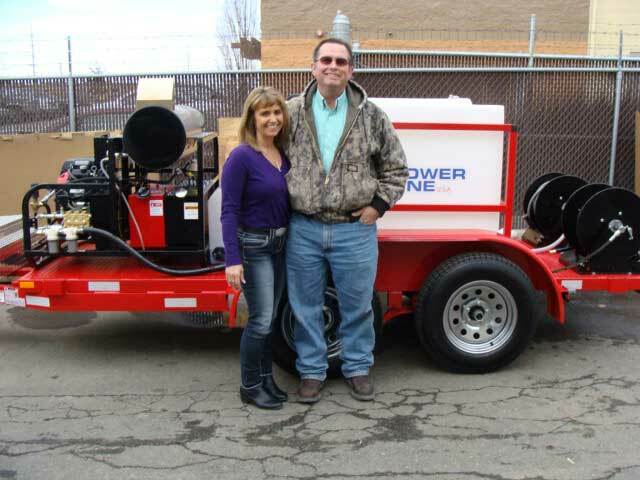 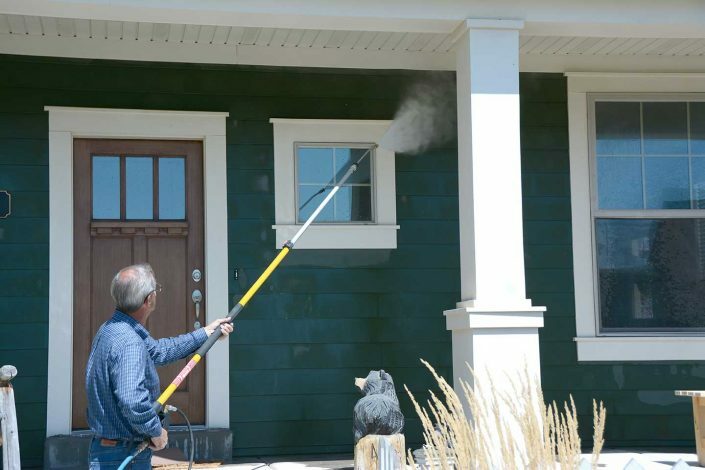 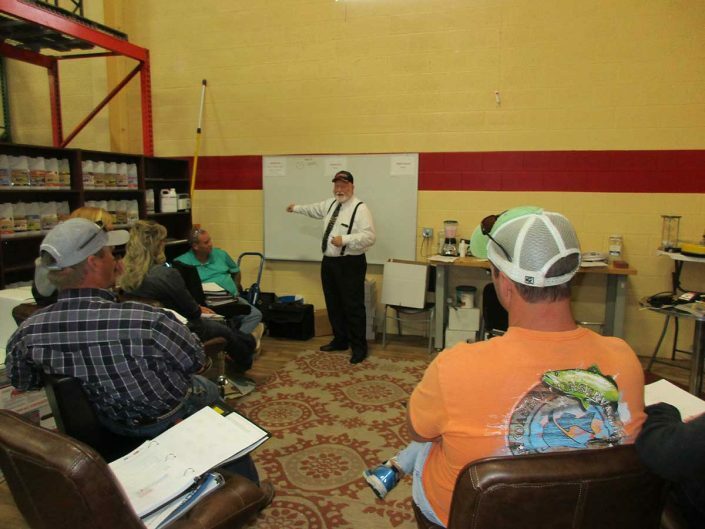 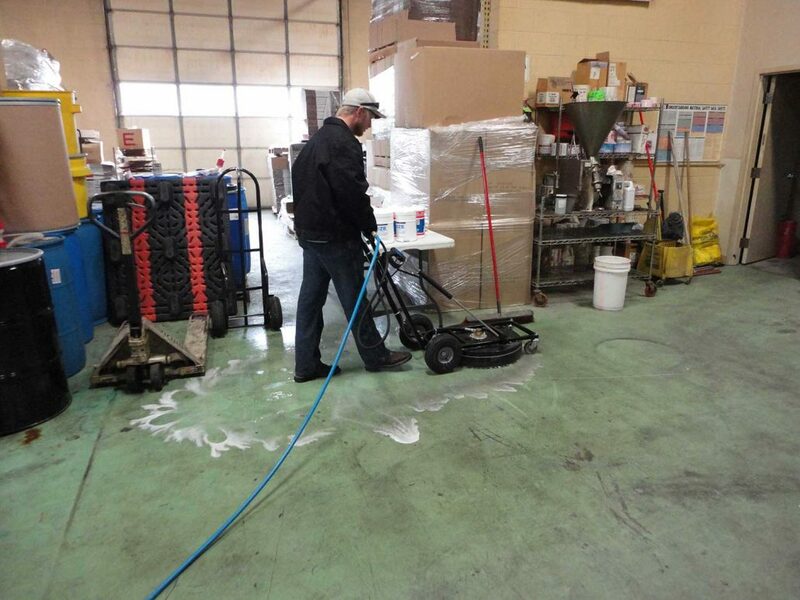 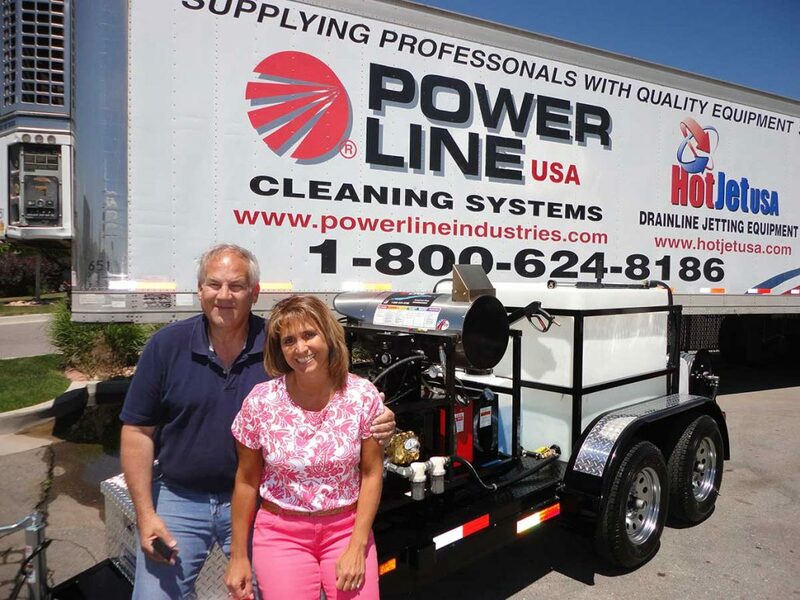 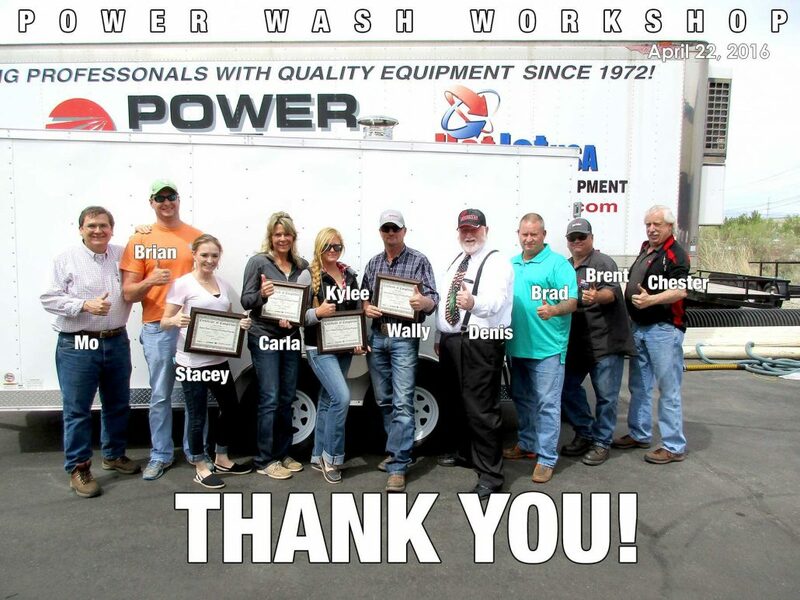 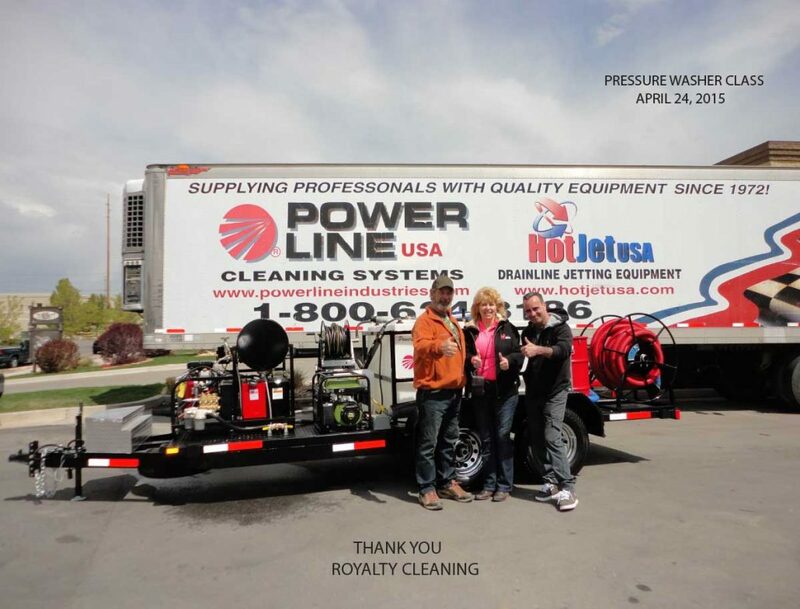 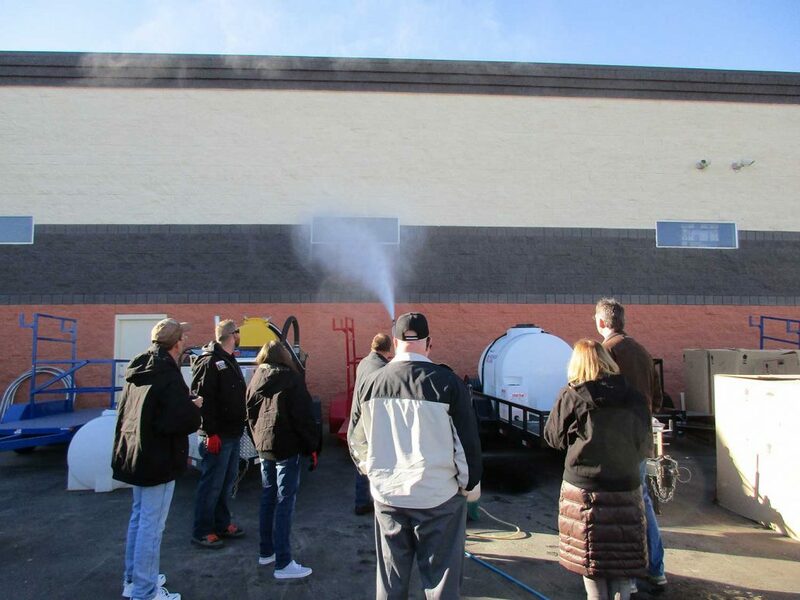 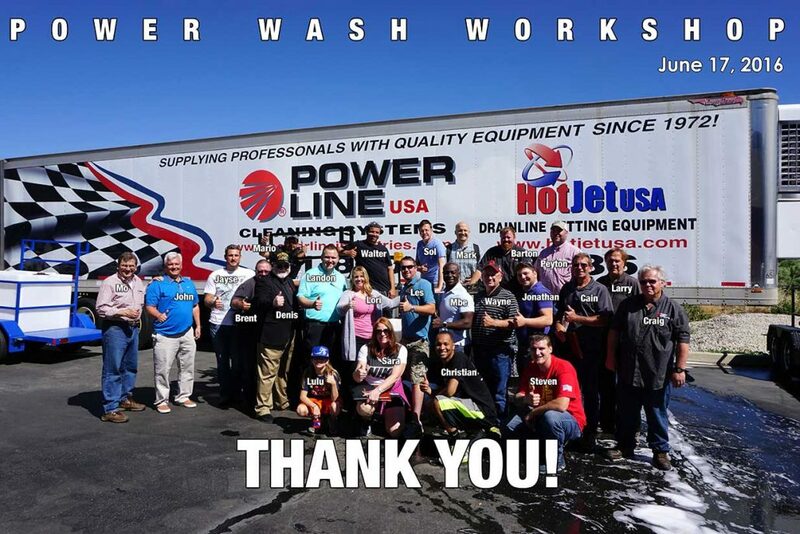 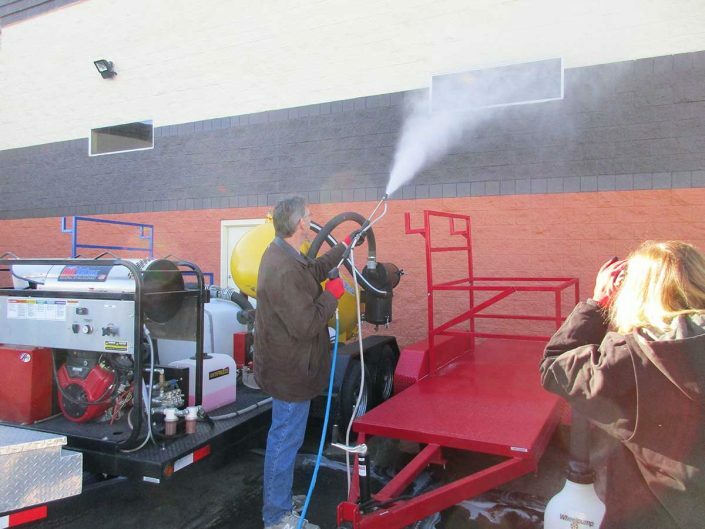 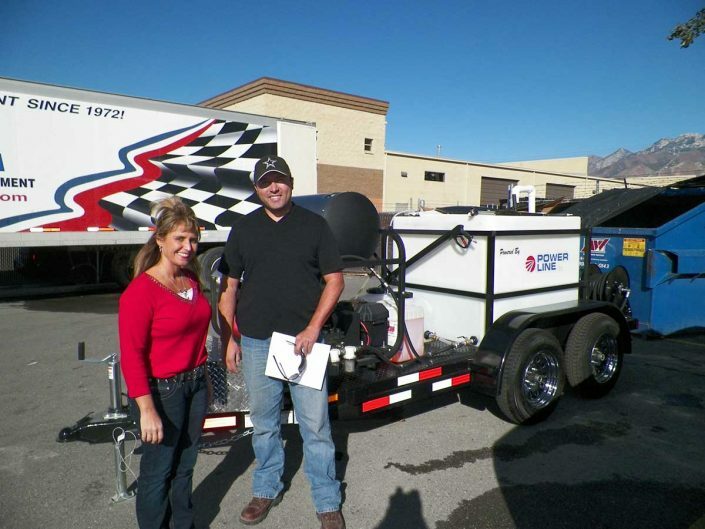 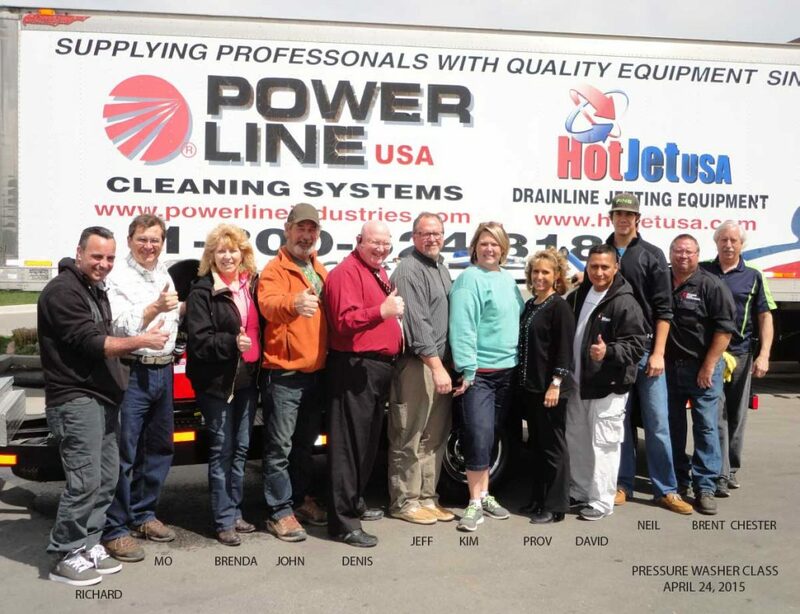 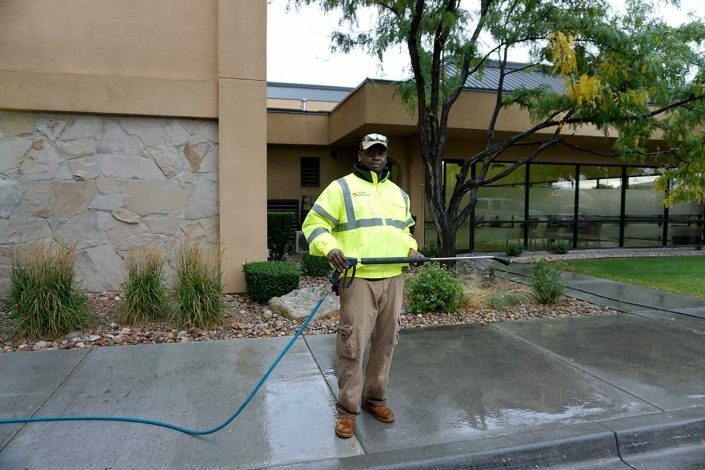 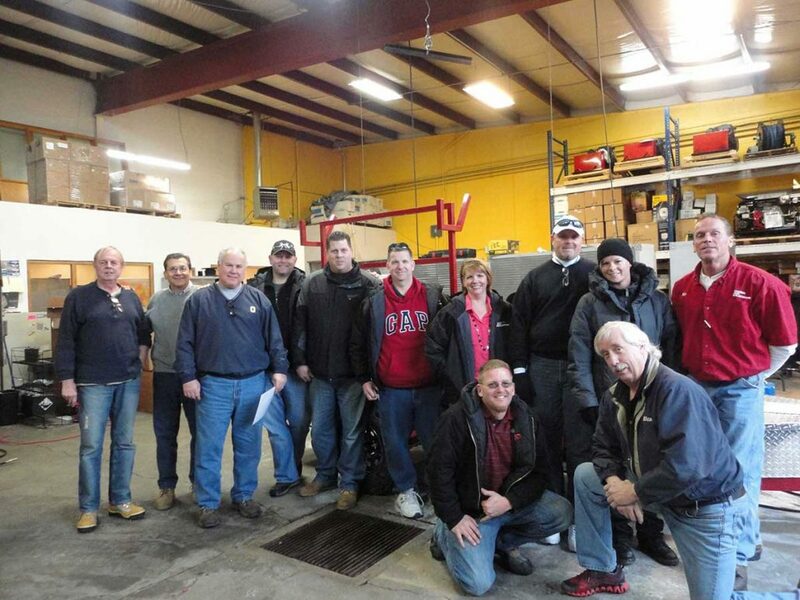 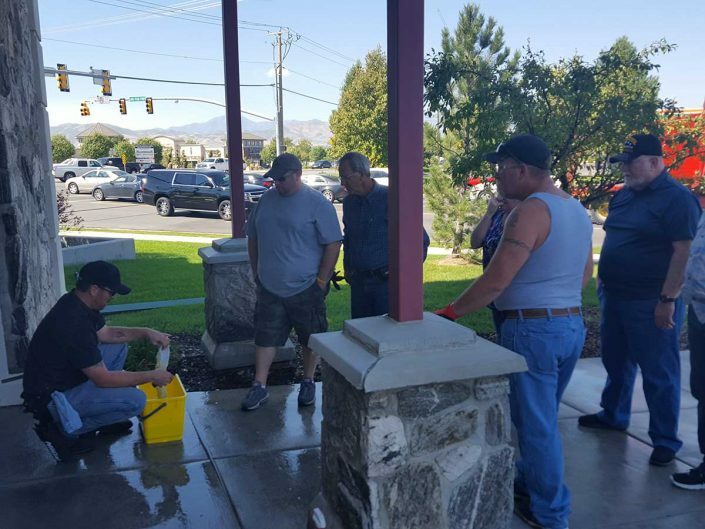 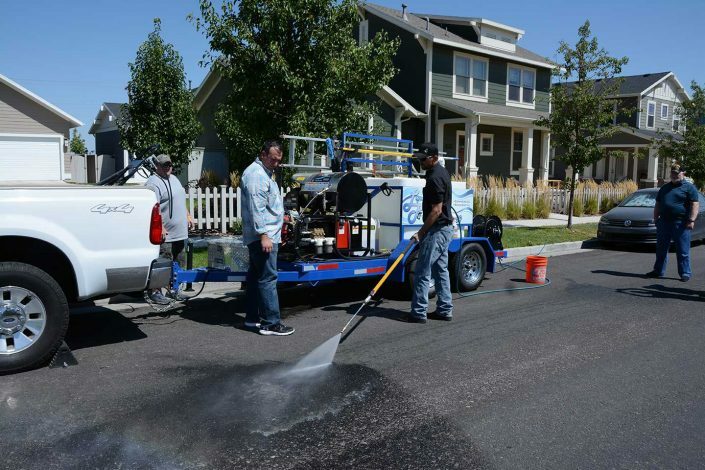 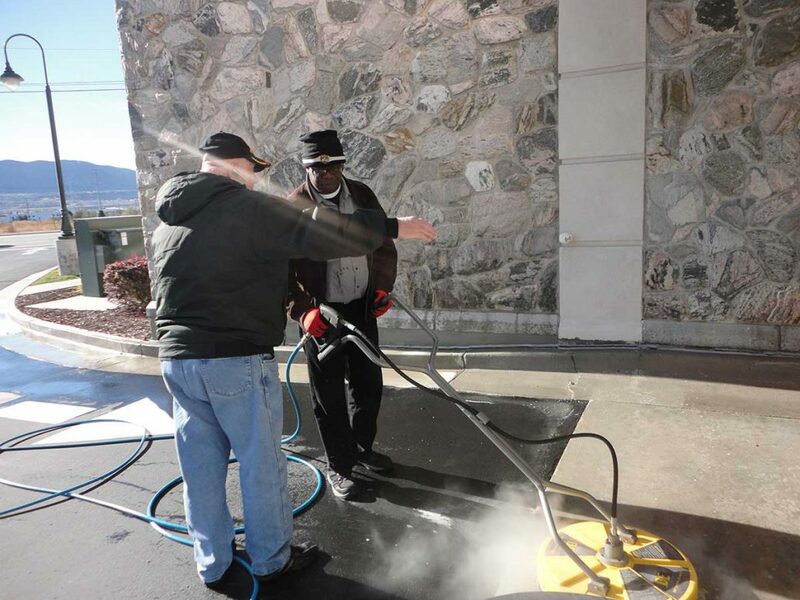 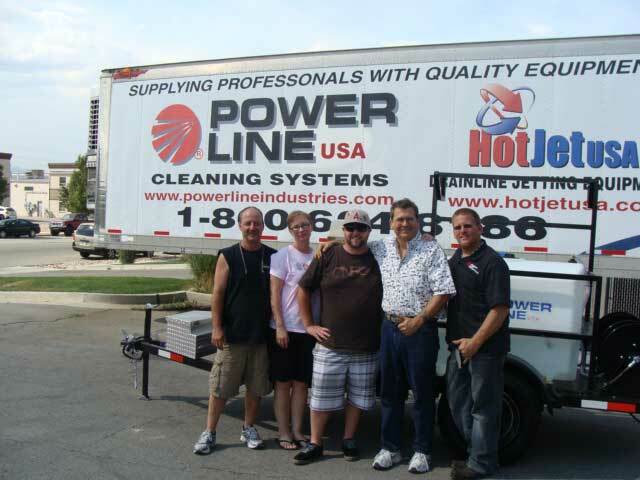 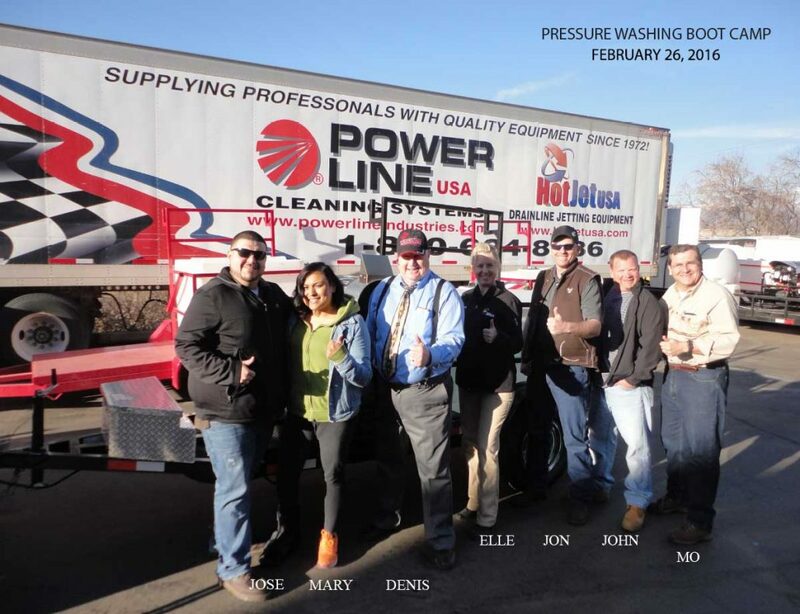 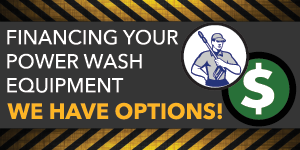 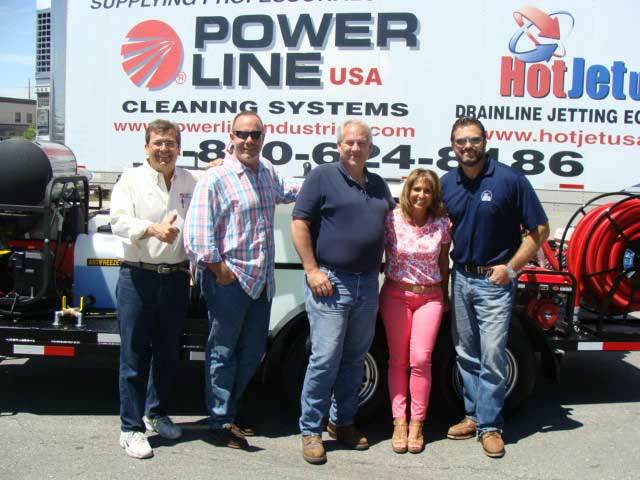 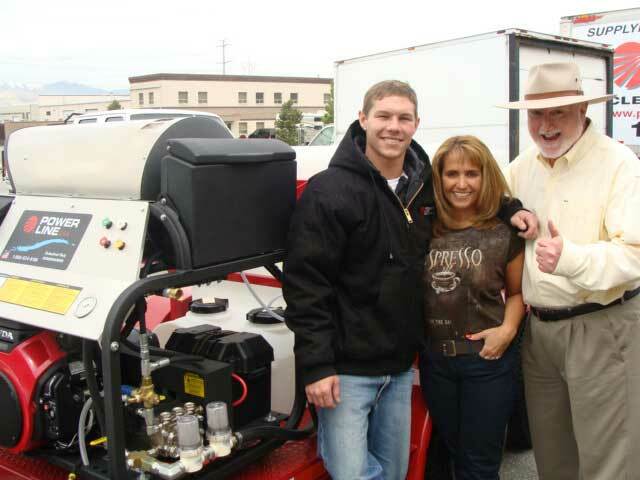 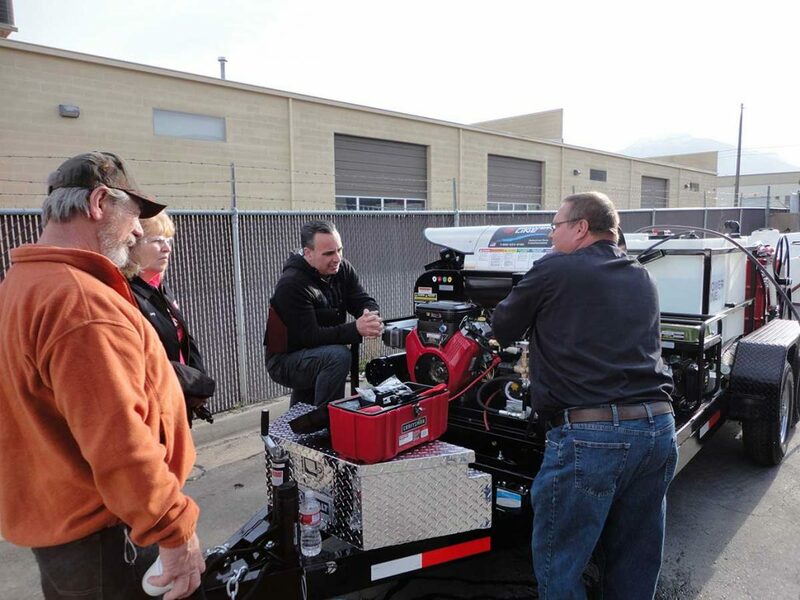 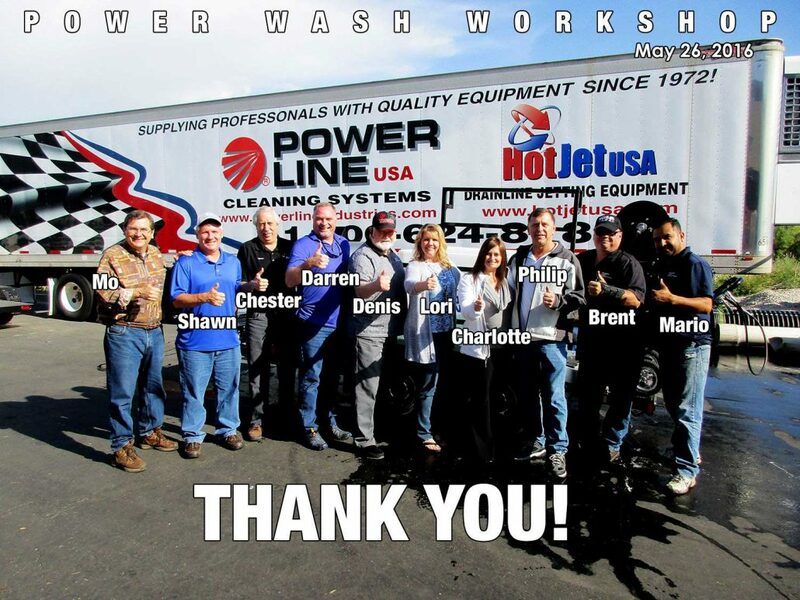 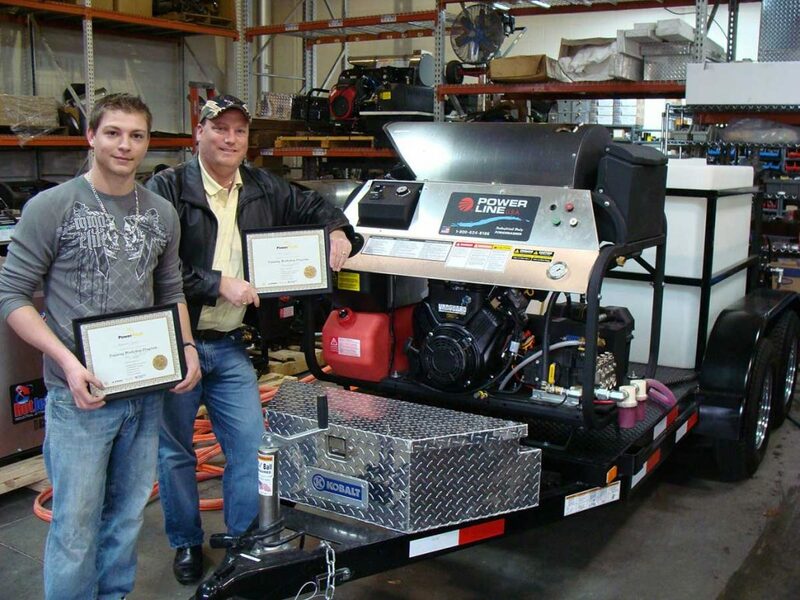 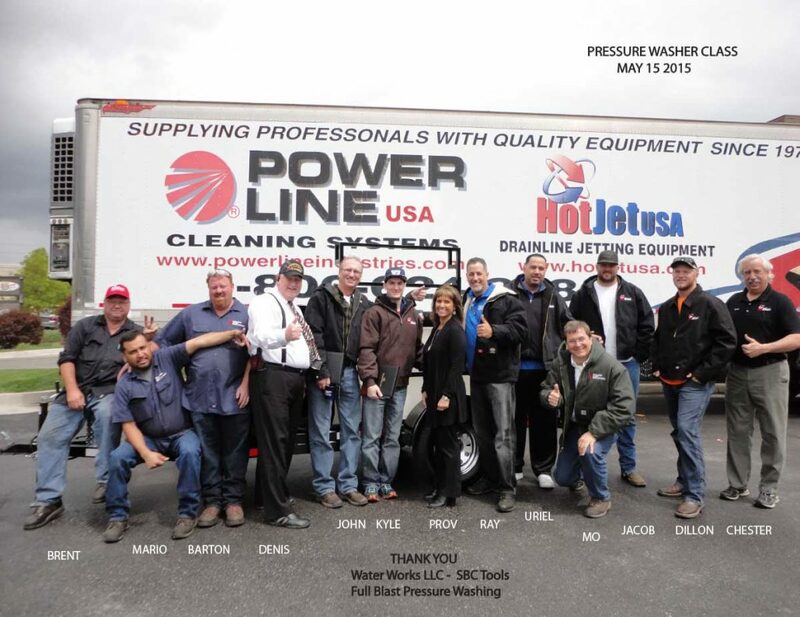 Power Washer Safety Operational and Business Marketing Training - Power Line Industries, Inc.
Start your Power Wash Business with our High Impact Training “Boot Camp” that has set the “Industry Standard” in equipment operation & safety instruction and business marketing solutions. 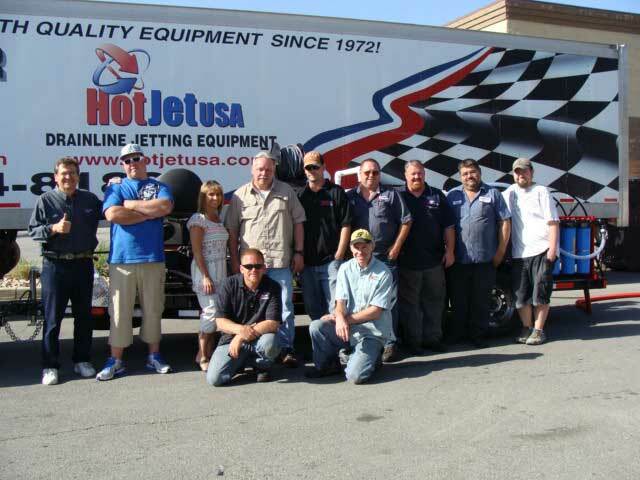 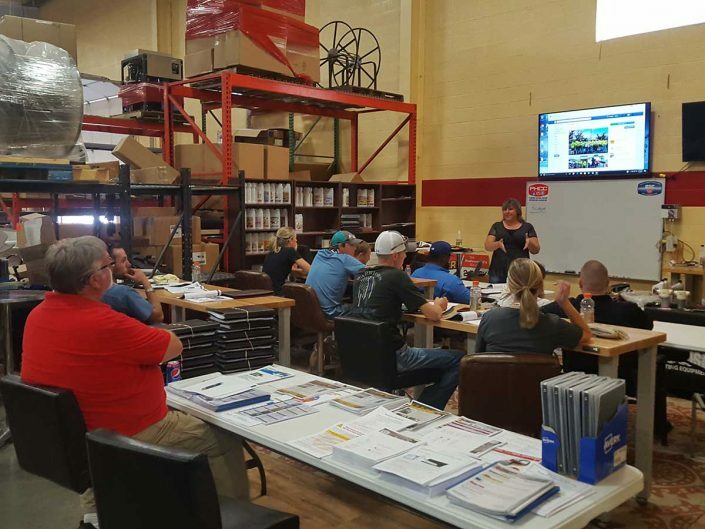 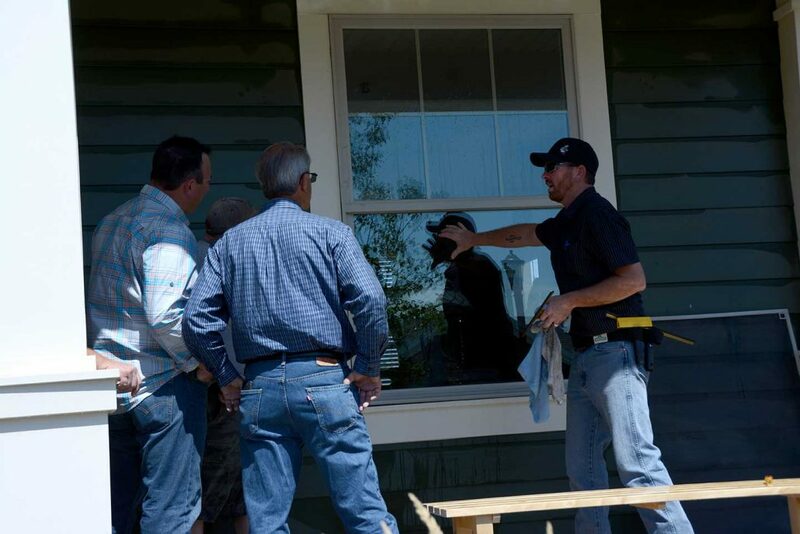 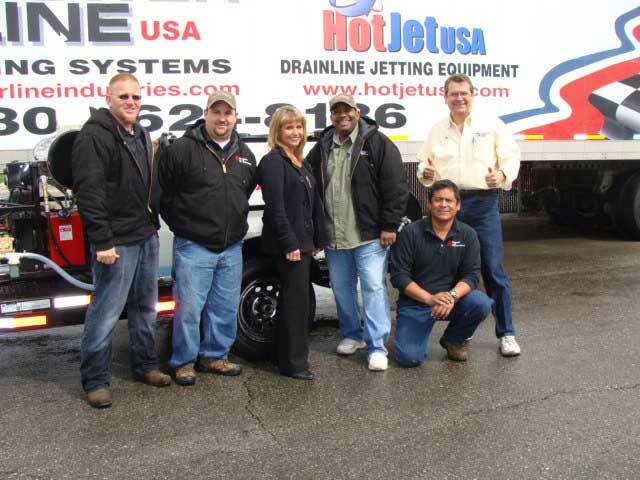 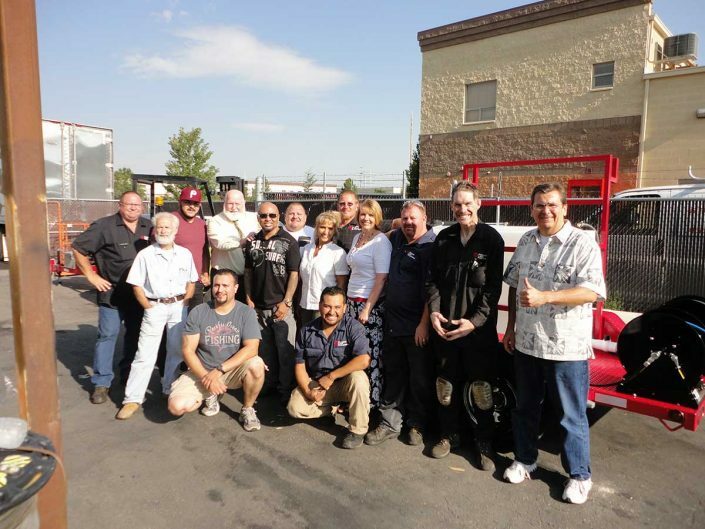 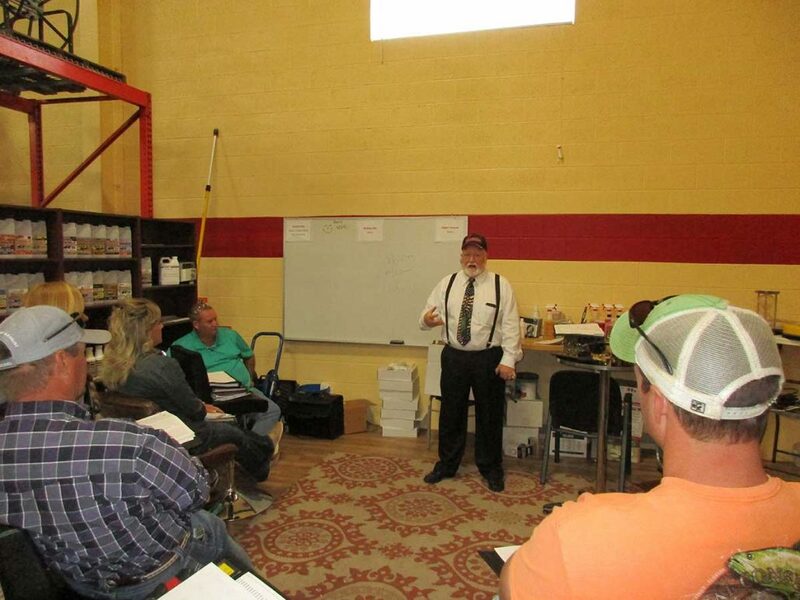 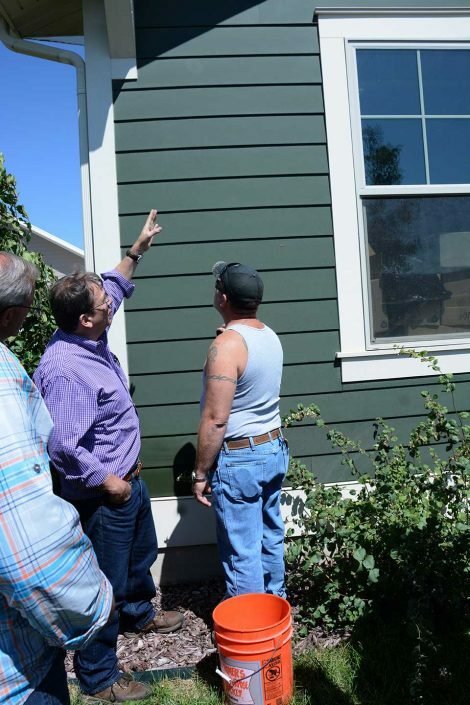 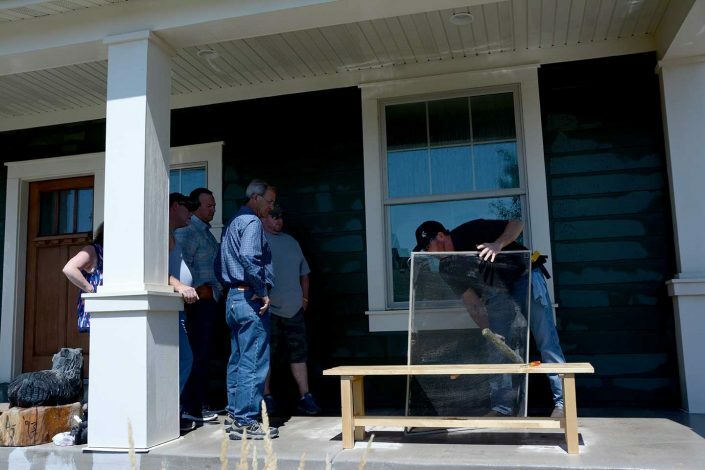 The “Boot Camp” is an intensive training course that covers market analysis, applications, direct sales training and has been attended by 100’s of successful contractors and start up power washing companies. 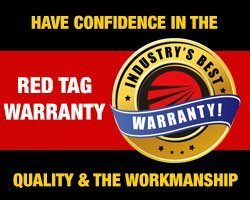 We offer the latest techniques in marketing on the web (optimization/ where to advertise etc.. – what’s working and what is not working). 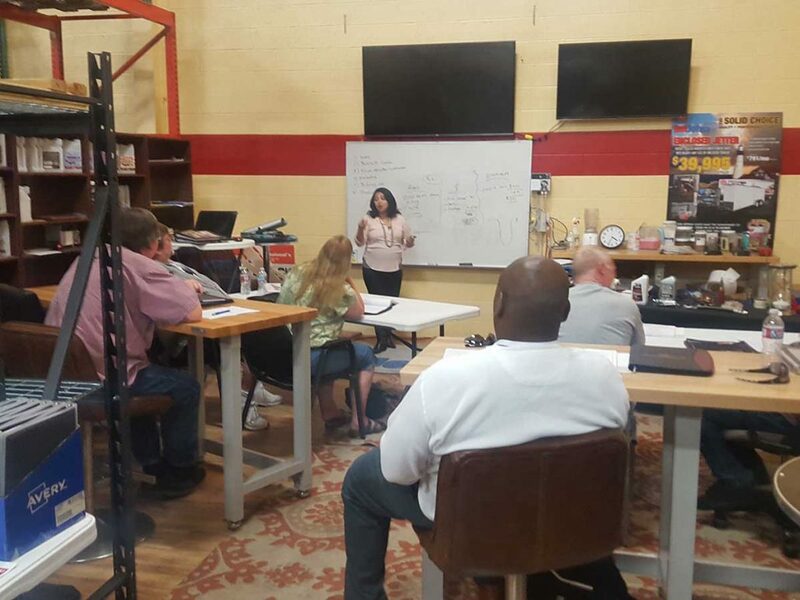 Ask Your Marketing Questions to our on-site Graphic/Website Designer/Digital Marketing Pro to help get your business off to a great start! 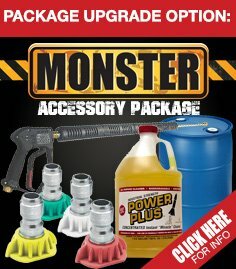 CLASS IS INCLUDED WITH THE PURCHASE OF A PACKAGE UPGRADE!